isn’t enough. 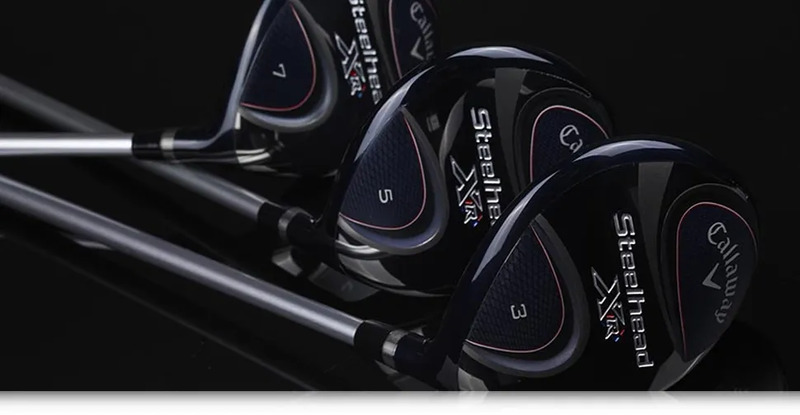 We need to fit you, and then match the right technology to your golf swing. 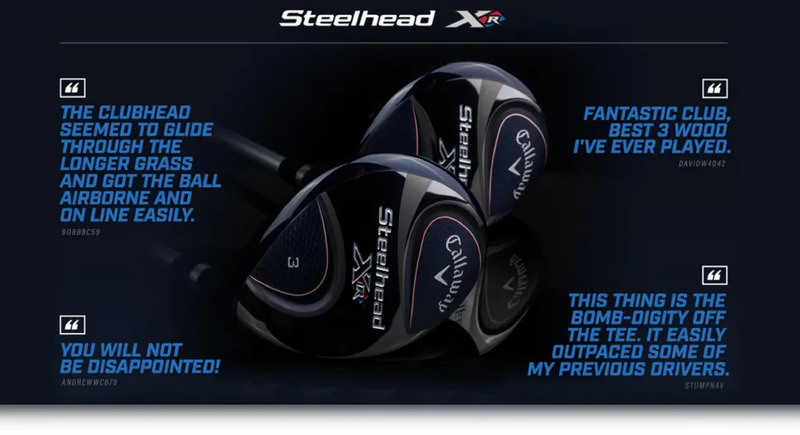 With Callaway Golf we have several technology options. Here are three with the key benefit each delivers. 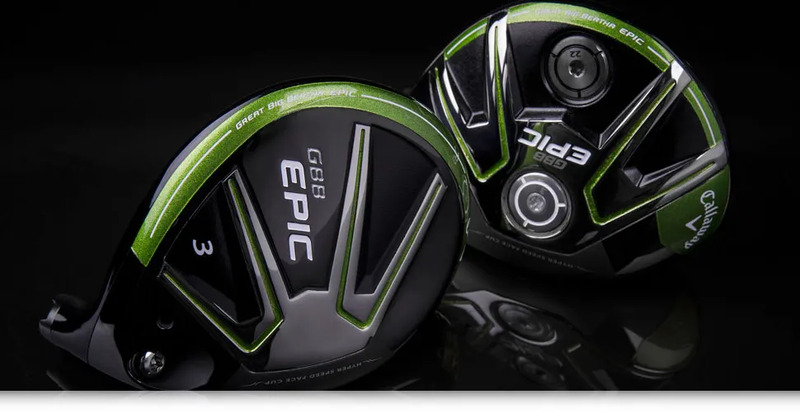 Still the easiest Fairway Wood to get up on a higher trajectory. The most forgiveness to deliver the most consistency. Super easy to use, super fast and creating extra distance. 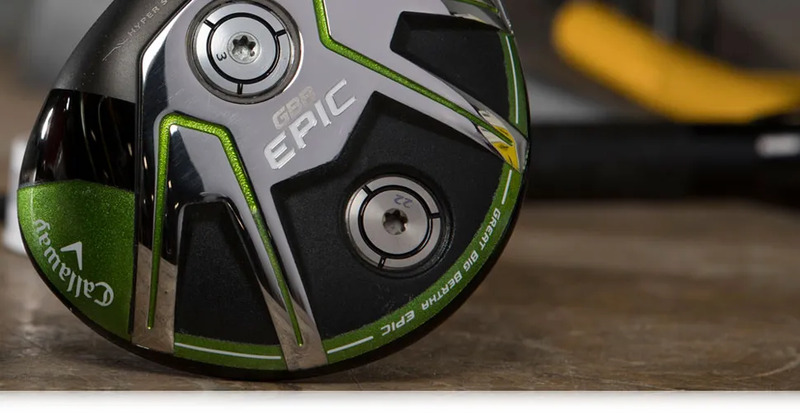 adjust spin and trajectory for personalised performance. Just a change of shaft might create a more consistent and higher launch. And maybe there’s some new technology that makes this club easier to use, and longer by far.